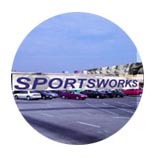 SportsWorks is the recent addition to the Carnegie Science Center system and features interactive games designed to test one's skills at virtual sporting events. 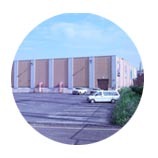 In 2000, SDA was asked to develop a conceptual design for the Miller Building, an existing warehouse on the Center's property, to house the Sportsworks program as a short-term use. At the time, the Miller Building had a 5 year lifetime until the Carnegie Science Center expansion was developed. 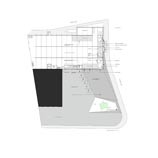 Our proposal transformed the structure into a contributing character to the redevelopment of Pittsburgh's North Shore urban precinct. 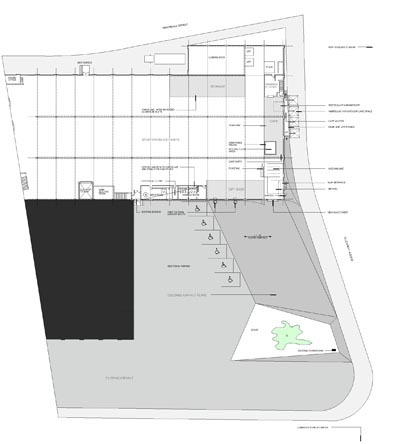 The warehouse would be transformed using cost effective solutions which work with the site's existing terrain, the building's enclosure system and the found qualities of its interior. The goal was to establish an exciting pedestrian experience through limited means of modifications. 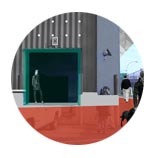 Although not built, this proposal shows a provocative and economical solution to inserting a public use within a prefabricated structure. 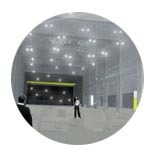 This solution, although viewed with great excitement by the client, was not selected to allow for a higher profile renovation to occur to the neighboring Carnegie Science Center by the renowned international architect, Jean Nouvel. Unfortunately, Nouvel's competition entry was not built, either.